Have you been ijured as a result of a boating accident? 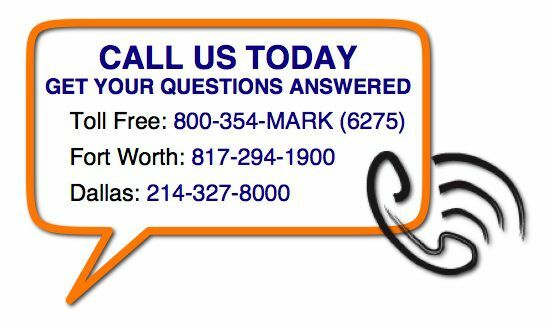 If so, you should contact the Dallas-Fort Worth boating injury attorneys at the Anderson Law Firm for a free consultation on your watersport injury case. Although Dallas-Fort Worth is a long way from the ocean, there is still a great selection of lakes across North Texas such as Eagle Mountain Lake, Grapevine Lake, Lake Worth, Benbrook Lake, Lake Arlington and Joe Pool Lake. During the summer months these lakes are usually full with people enjoying boating, water skiing, tubing, swimming and other water sports. But be careful out there; as a Dallas-Fort Worth personal injury lawyer I know that accidents can happen anywhere. When boating always be careful that you follow all rules and regulations. If you are renting a boat, you will normally be given an induction before you set out to remind you of these. It is important that you don't overload a boat with too many passengers or cargo/equipment as you will lose stability. Make sure that there are enough life jackets for everyone onboard. They should be tested regularly to ensure they are not defective. Children require small, age-appropriate life jackets; these are often available to rent if you don't have your own. In addition to life jackets you should have additional safety flotation devices in case a passenger falls overboard or is in need of rescue from the water. Bad weather also presents a very real hazard to boaters and increases the risk of capsizing or sinking. Always consult a reputable weather report before heading out on open water. Other lake users also need to exercise caution when visiting a body of water. Just as boaters are only allowed in designated areas of the lake, so swimmers and other recreational users need to make sure they stay within their own appropriate areas. If you were swimming in the path of a boat, it would be very difficult for either one of you to get out of the way in time to avoid a collision. 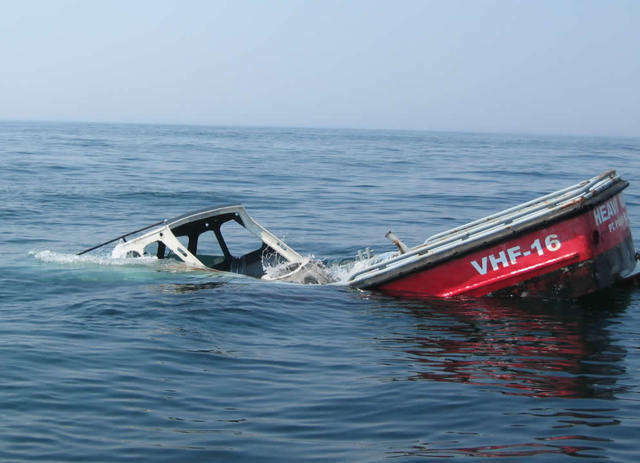 Accidents involving divers and boats are usually fatal. Finally, be aware of the danger of alcohol. It's very common for people to party on their boats from Memorial Day through Labor Day and drinking is usually involving. As with cars and motorcycles, it is essential that you have a designated driver who abstains from the drinking. Most lakes have an aquatic police unit who enforce drunk driving laws, but regardless - if you are in charge of operating a boat you put many lives at risk if you drink, so it's best not to. Since Texas summers usually get incredibly hot, drinking lots of water rather than beer is much safer anyway - plus it keeps you hydrated.